If you’re looking to impress, then you won’t go too far wrong with our impressive range of Luxury Hampers. 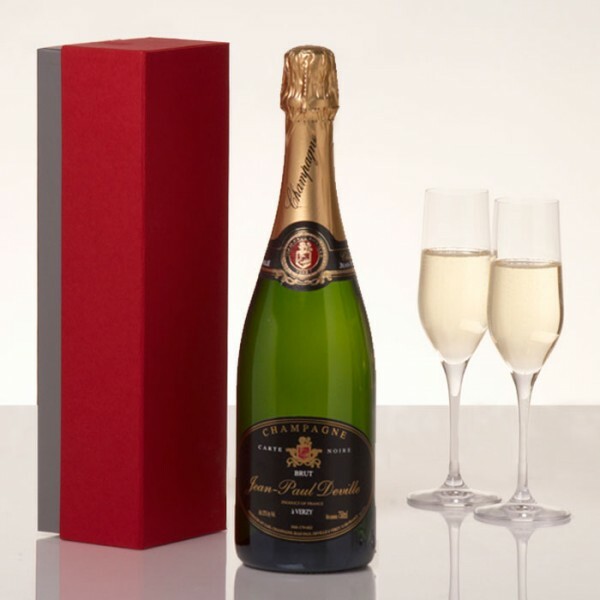 Our Luxury range is has the perfect gift to treat someone who appreciates the finer things in life. Packaged in either a traditional wicker basket lined in black shred, or in a wooden or graphite box, delivered together with a quotation postcard and your personal handwritten message.